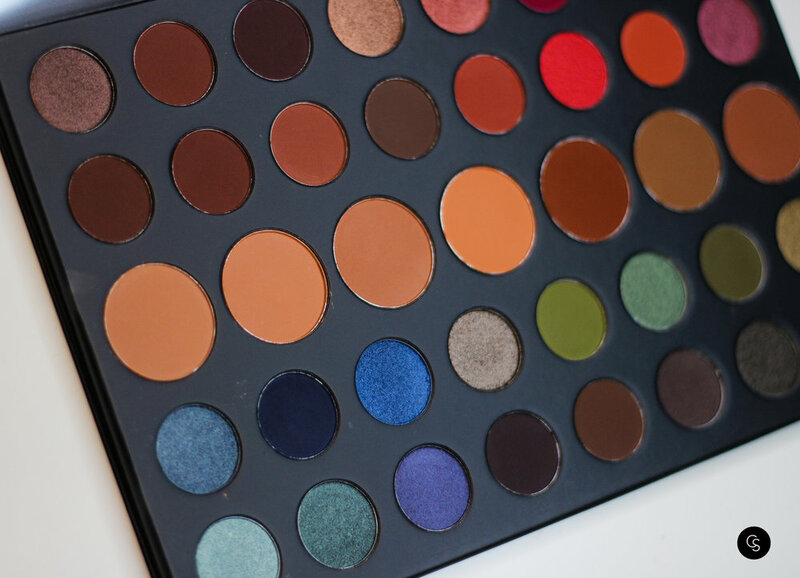 This palette is a must have for beauty enthusiasts and beauty novices alike! 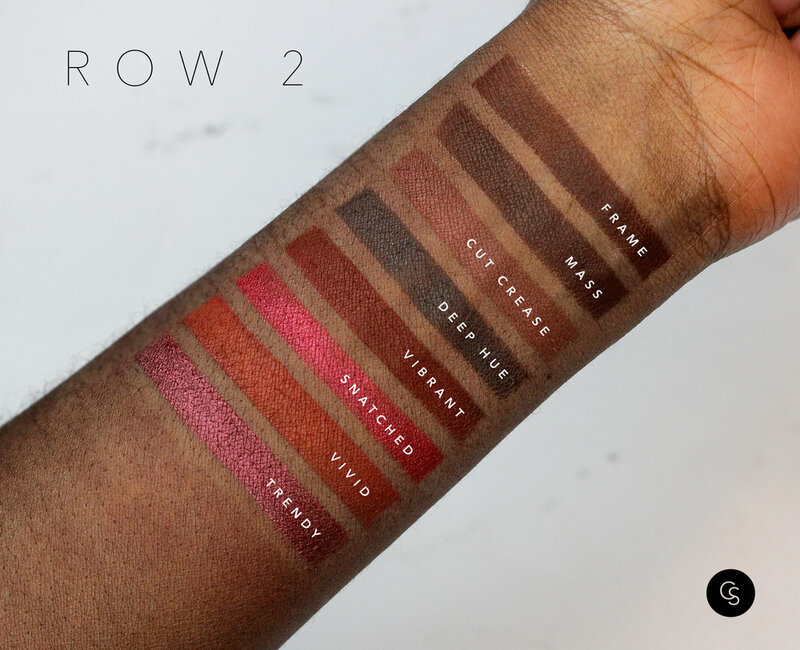 It's great for those who are just starting out and want to experiment with eye shadow. It has a solid selection of colors and tones with enough transition shades to compliment them. It's also a great travel palette for those who love eye shadow and want/need to be prepared for anything! 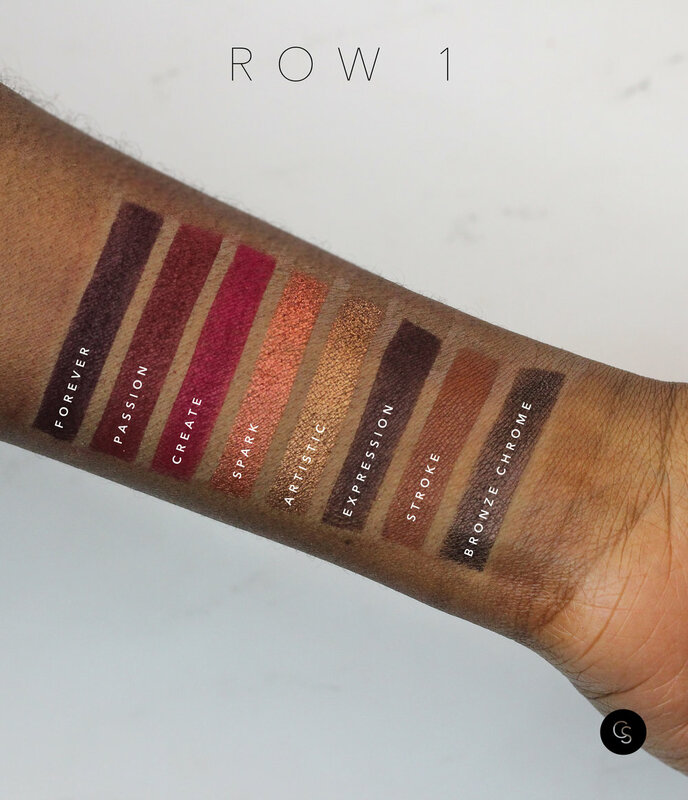 The pigmentation is great and the shadows blend really easily. There is a little bit of kick back, so be prepared for that, but it doesn't take away from how well the shadows perform on the eyes.